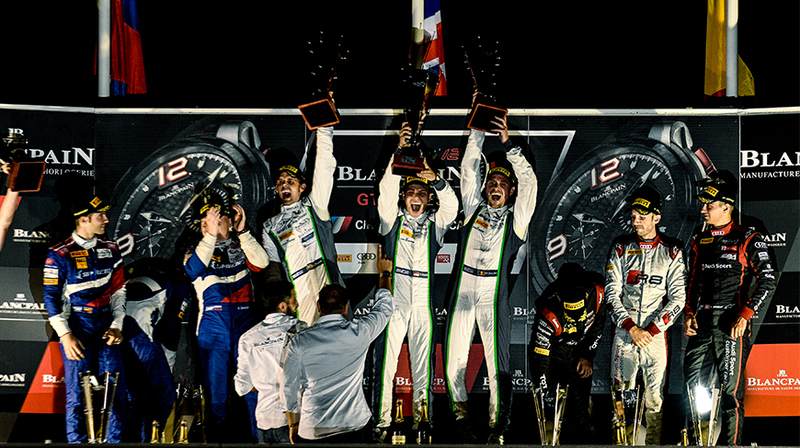 Bentley Motorsport won a resounding victory at the Blancpain GT Series Paul Ricard 1,000 km with its #8 Continental GT3 car and drivers Andy Soucek (ES), Maxime Soulet (BE) and Vince Abril (MC). The six-hour Blancpain GT Series race took place from 18:00 until midnight on the world-famous track in the south of France and Bentley Team M-Sport once again ran its pair of Continental GT3s. Now leading the Blancpain Endurance Series, the Bentley Boys are aiming to complete last year’s unfinished business after they lost the lead of the race in the final laps due to a flash rainstorm at the historic Spa-Francorchamps circuit in Belgium. With lessons learned, the team is hoping for a successful weekend with its #7 and #8 Continental GT3s. We're looking forward to an exciting race at the end of the month!